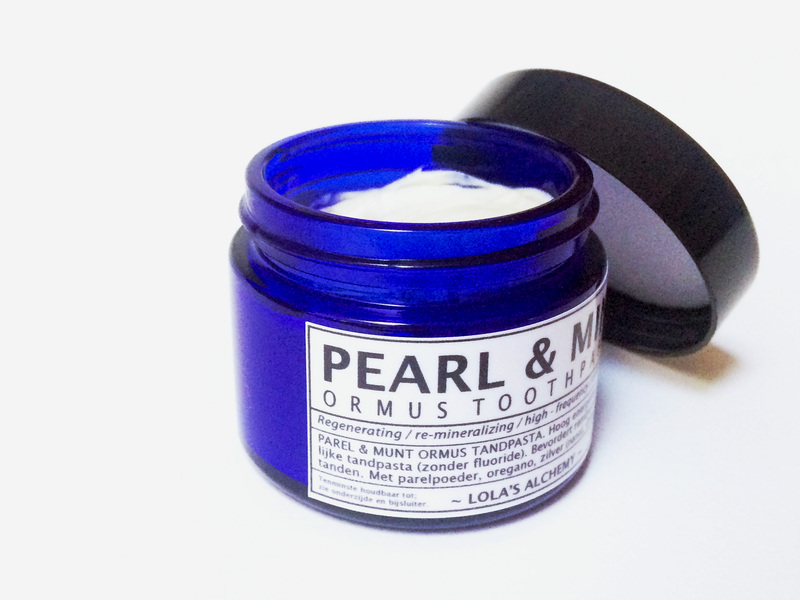 A toothpaste with natural ingredients that encourages re-mineralization of teeth. 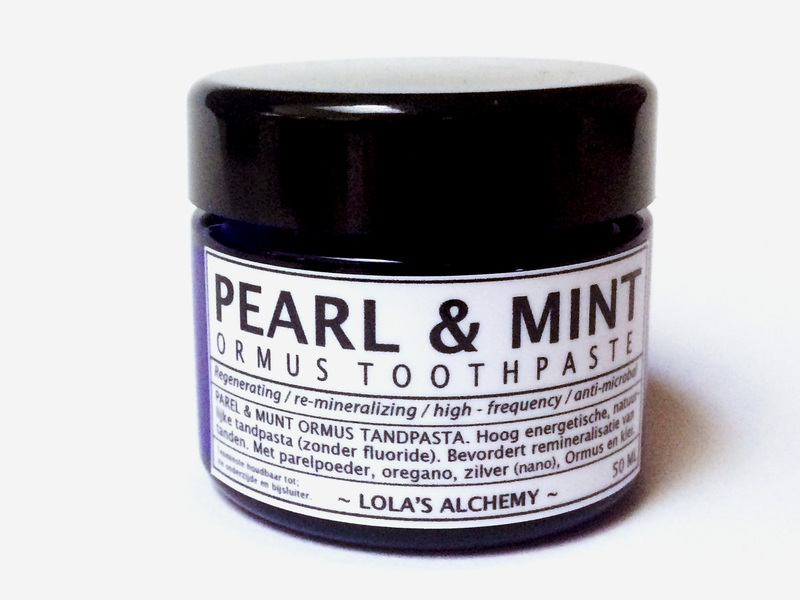 Pearl and Mint Ormus Toothpaste cleanses and strengthens teeth with natural clays and minerals in the right balance, creating an optimal alkaline PH. It whitens and removes stains without the use of abrasive materials that might damage enamel with daily use. 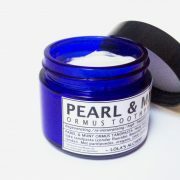 Pearl & Mint Ormus Toothpaste also cleanses the mouth (and speech) on an energetic level. 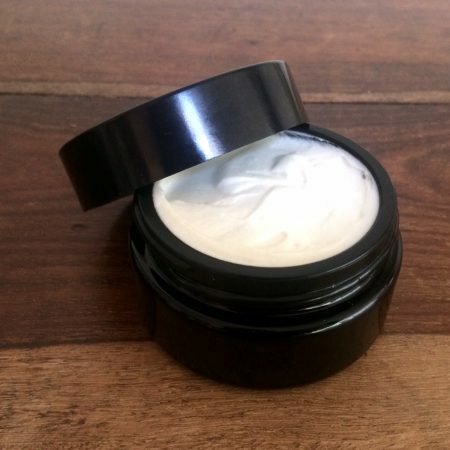 It contains no glycerine, no fluoride, no parabens, titanium dioxide, no baking soda and no abrasives to whiten teeth. 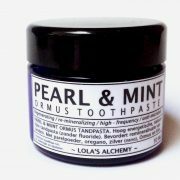 The ingredients that make this toothpaste special are; Ormus (Alchemically extracted minerals from salt), Pearl Powder, Oregano essential oil and Colloidal Silver. Various gemstone essences support an energetic alignment to healthy teeth. 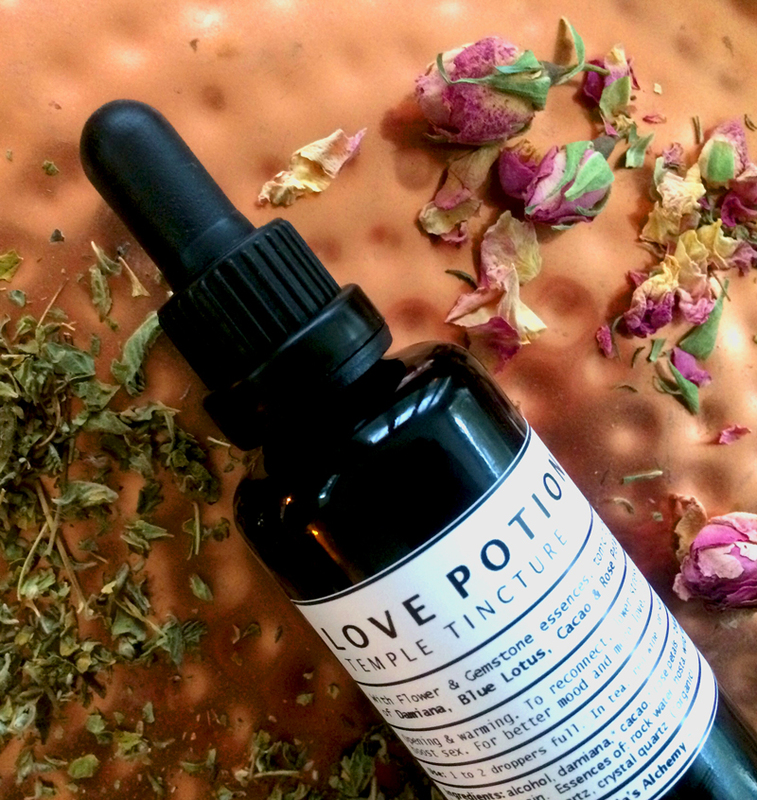 Plant extracts work on the immune system and have anti-viral and anti-microbal properties for the mouth and gums. An information leaflet is provided that explains all ingredients and their workings plus suggestions for a total healing protocol for dental health. The jar provides toothpaste for 6 weeks or more. 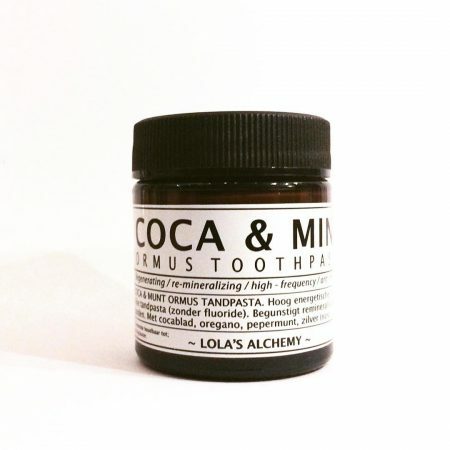 Ingredients: Ormus minerals*, Pearl powder*, Kaolin Clay*, Bentonite Clay*, Calcium Carbonate, Extra Virgin Cold Pressed Olive Oil*, Pearl Powder*, Colloidal Silver*, Celtic Sea Salt*, Xylitol, Stevia Extract*, Natural Peppermint Flavouring Extract*, echinacea, myhhr, scurvygrass, propolis, alcohol // Essential Oils: Peppermint*, Oregano* and Rosemary. * /// Gemstone essences (the frequencies of); Emerald, Clear quartz, Amethyst, Amazonite, Fluorite (It’s a gemstone), Rose Quartz. 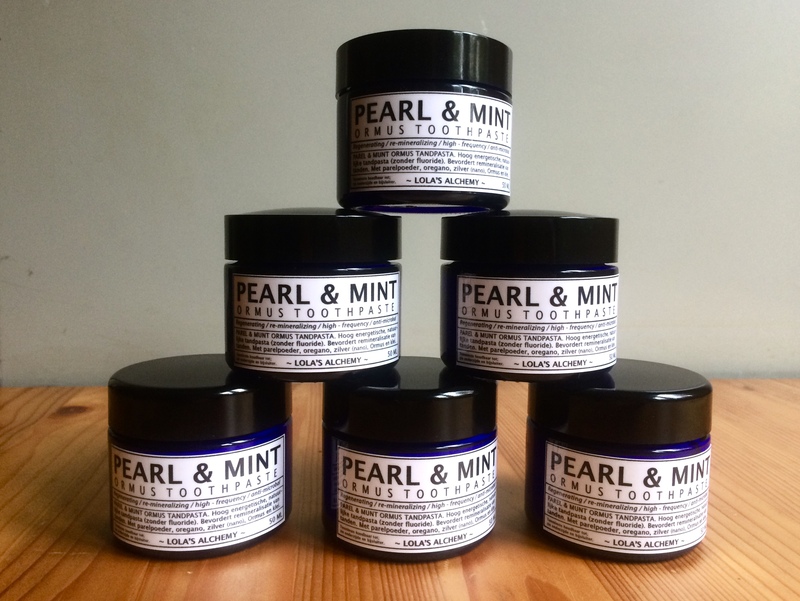 I’m more then happy with the toothpaste I ordered ( pearl and mint and cola ). I feel the ormus energy after each usage, it’s a really high quality and high energy products. If you are very sensitive like me you will get it. I also notice something amazing is that my breath stays fresh after some hours, I never experienced this before (natural toothpaste). I’m also very happy with the “after purchase/service” I had some extra questions and I get a fast support answer.